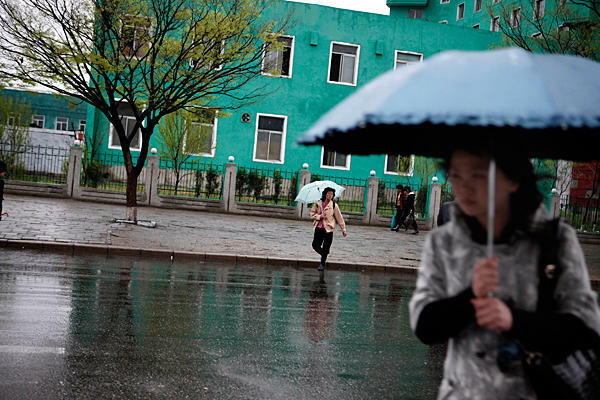 Before looking into the individual experiences of the women of the Coalition for North Korean Women’s Rights, it is worthwhile to explore North Korean society, the women’s struggles within that society and also in China. 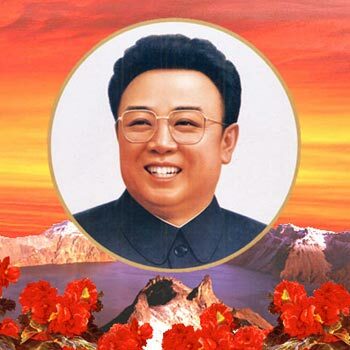 Notorious for male dominance and paternalism, North Korean society relies on women to sustain the system that has been in place since the leadership of Kim Il Sung. 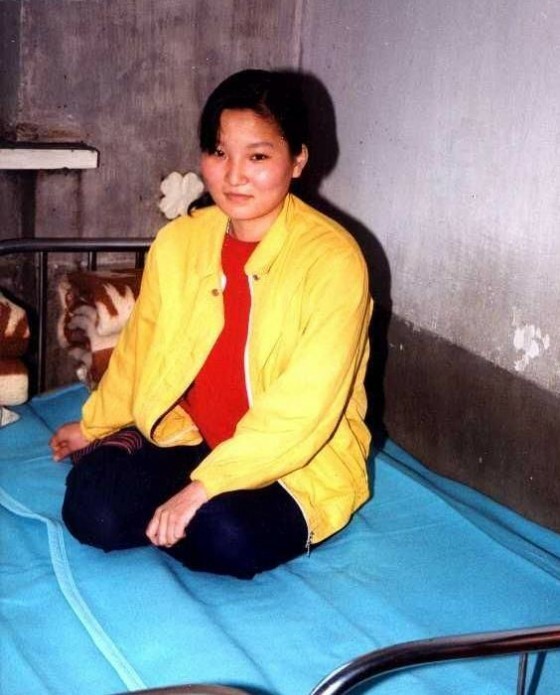 Although Journey for Survival indicates that women became a larger part of the economy after the financial crisis of the 1990s, the testimonies that follow its introductory pages reveal that violence has been projected against them both while they lived in North Korea and when they journeyed abroad in search of food and work to provide for their families. 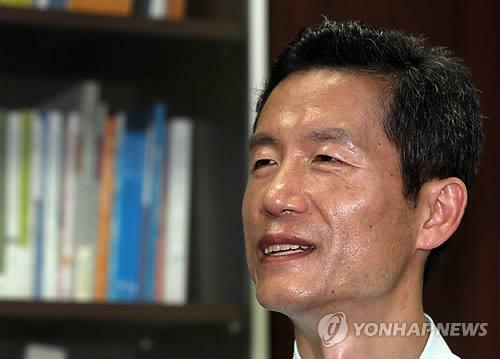 According to an article written by a Korean in the Economist in October, 2010, working women in South Korea earn 64% of what their male counterparts do. In addition, most major companies do not have women at all in senior jobs. Although there may be many reasons behind this, gender discrimination must be one of them. 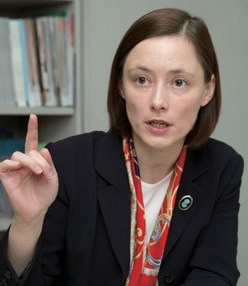 In one of the lectures given during my internship at the Ministry of Unification last summer, one North Korean defector told the audience that some male defectors from the North had a hard time adjusting to the gender equality (despite the statistics given above) in South Korea. 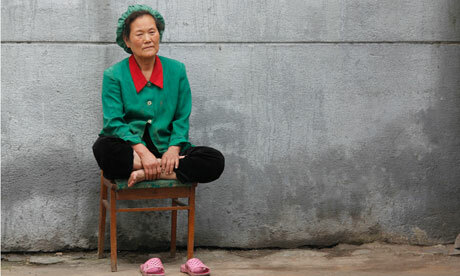 She also told that most North Korean men never go into the kitchen to help out their wives or themselves. 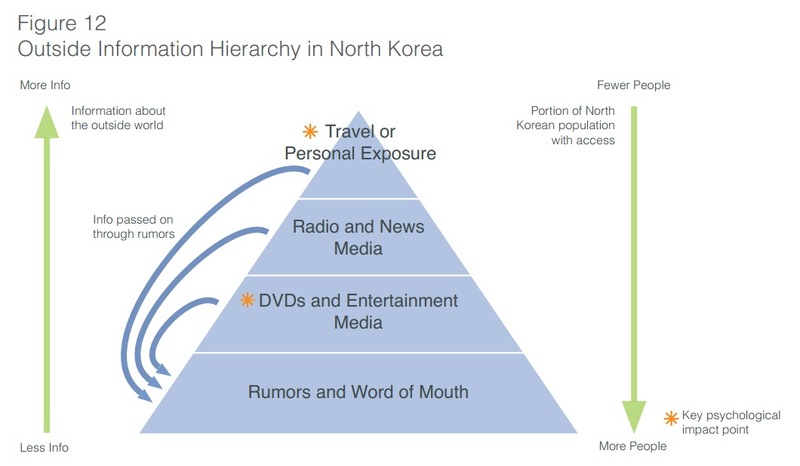 A diagram from InterMedia shows the pyramid structure of the outside media environment in North Korea. Photo credit InterMedia. 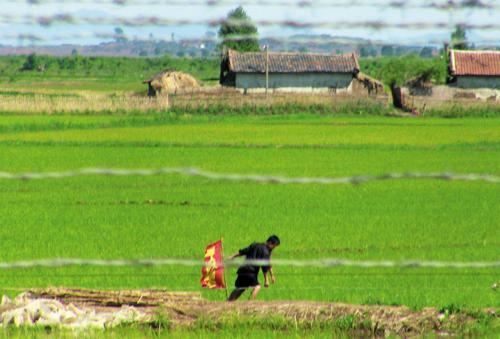 In posts 1 and 2 of this series on outside media in North Korea we saw all sorts of accounts from defectors about the procurement, consumption, and utility of outside media in North Korea. Now it’s time for a conclusion. 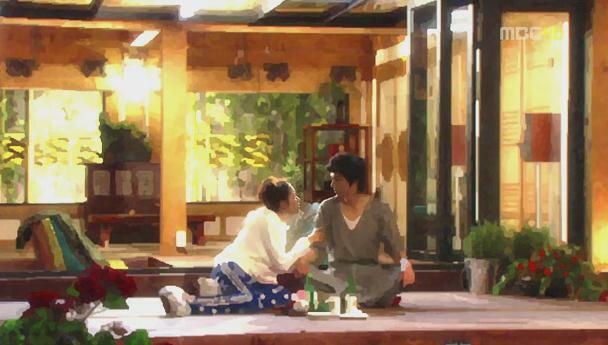 A screenshot of Lee Min Ho and Son Ye Jin from the first Korean drama your correspondent ever watched, “Personal Preferences.” South Korean dramas are one of the most important sources of new information now becoming available to North Korean citizens. Photo credit MBC. Typically I scan the web for my information about North Korea. Most of my sources are from Internet news stories, usually in US or Korean media. But now and then I stumble upon a primary source, and they are phenomenally, refreshingly satisfying. This post comes from such a primary source. North Korea, according to a new study produced by InterMedia, is experiencing a huge increase in foreign media penetration. The study finds an increased awareness of the outside world, positive perceptions thereof, and a growth of trust between citizens. Hopeful observers recall the surprising effect of access to technology in the Arab Spring revolts in 2011 and imagine a similar uprising in the future for North Korea. A more logical analysis suggests that any change will be slow. 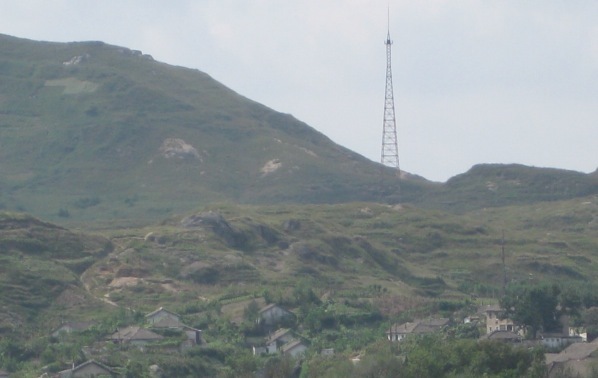 Access to outside media in North Korea is still extremely low; mobile penetration is around 2%, and 80% of North Korean citizens say that word-of-mouth is the most common means of information dissemination in the country. State media comes in a distant second at 40%.